Red Cap Cat Addresses the Question of Republican or Democrat! 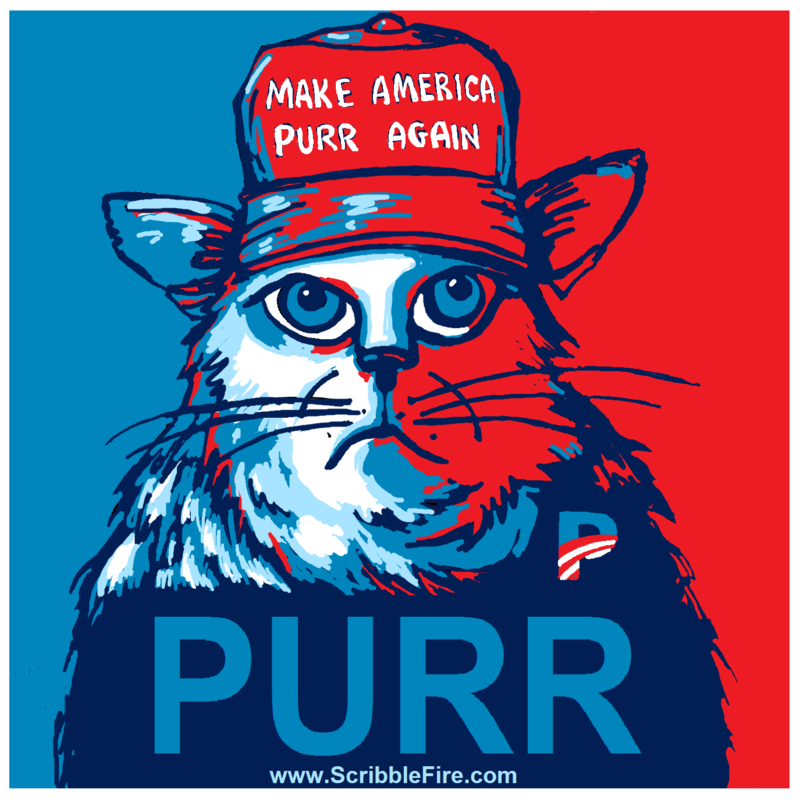 Learn more about how to Make America Purr Again. ← Will Red Cap Cat Boycott the Trump Inauguration?